Kana Takahara was Born in Tokyo, and raised in Osaka, Japan. As the third-generation of ZAINICHI KOREAN(Permanent ethnic Korean residents of Japan). Until she become an adult from the childhood period, she was absorbed in soul music such as Stevie Wonder and Marvin gay or Diana Ross. She held strong admiration for American music. and She decides it to do music in the future vaguely. 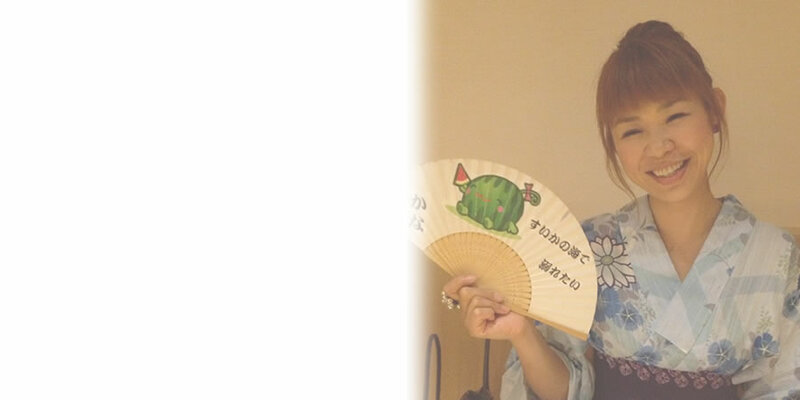 Kana started her musical studies on electric piano at 4 years old, and learned drum technic. At the age of a high school student, she devoted herself to basketball and a chorus, and she has begun to learn classical music in earnest. After graduation from high school, she entered Osaka College of Music and majored in vocal music. At the collage, she studied a song of Donaudy and Tosti, opera of Mozart, a Japanese song eagerly in particular. 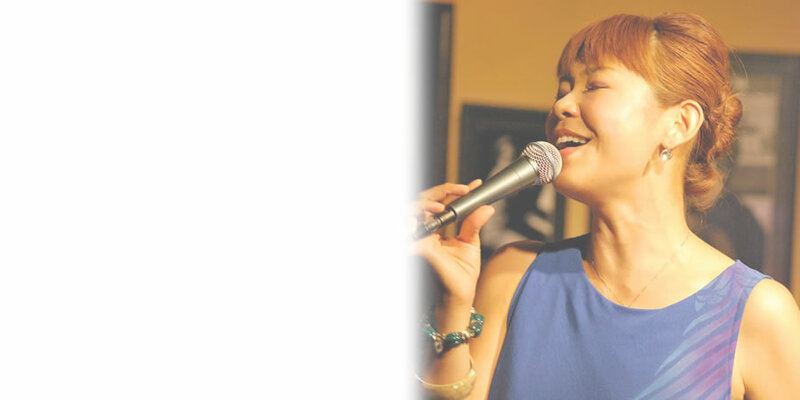 After graduation, she came to be in love with pleasure and freeness of the jazz, while working as a waitress in a jazz club, and she has begun to learn and sing Jazz. She began professional activity with what got a prize by the audition of “Royal Horse" the jazz club as a start. She forms "Takahara Kana Quartet" afterwards. She released the first album "FOUR!!" in December 2010 by her independence label. In September, 2012, "Takahara Kana Quartet" was associate grand prix receiving a prize by band competition of Kanazawa jazz street. In December of the age she released "KANAKARU Live! (LIVE)" from the label “Time machine records". She got a high evaluation saying that she overturned the image of the conventional jazz in Japan. She has strong feelings toward a traditional style of JAZZ, but adopt the expression of new jazz positively. She sings so swingy, and her performance with full of the entertainment is loved by people. She loves watermelons deeply, it is reflected on the jacket of "KANAKARU Live!". © 2011 - 2016 Takaharakana.com all rights reserved.